Dealing in the works of leading B.C. Artisans and local craftspeople including WestCoast Gnomes and Quasimodo Pottery. 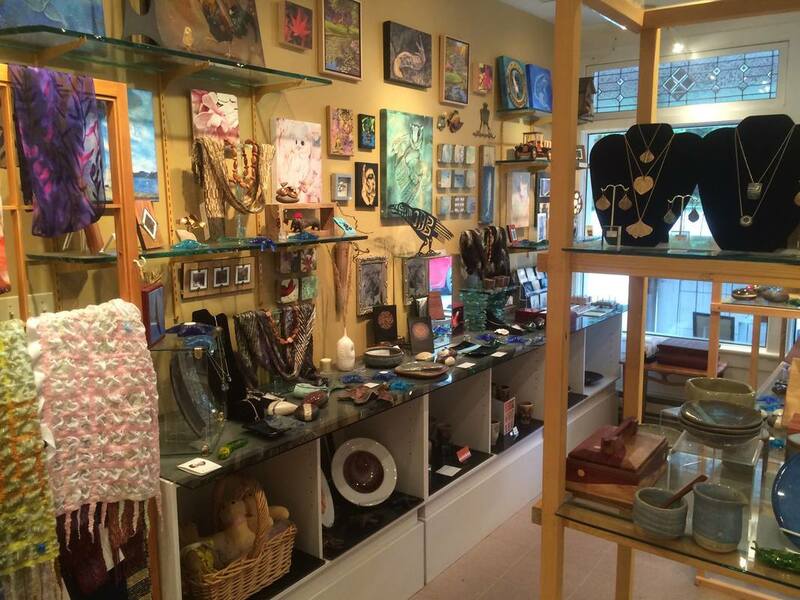 Envision Gallery is Mayne Islands' source for exceptional creations in glass, ceramic, metal, wood, leather and silk, as well as a fabulous collection of jewelry by creative designers. We offer helpful information on the creative process to all our artists. Please drop by to view our ever changing collection.